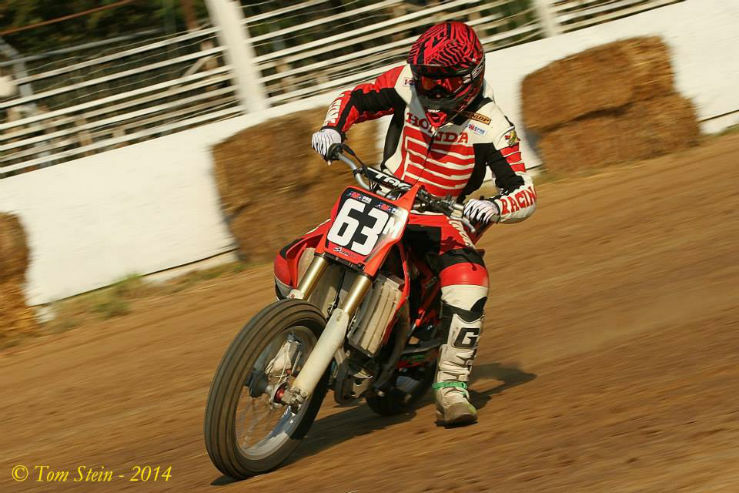 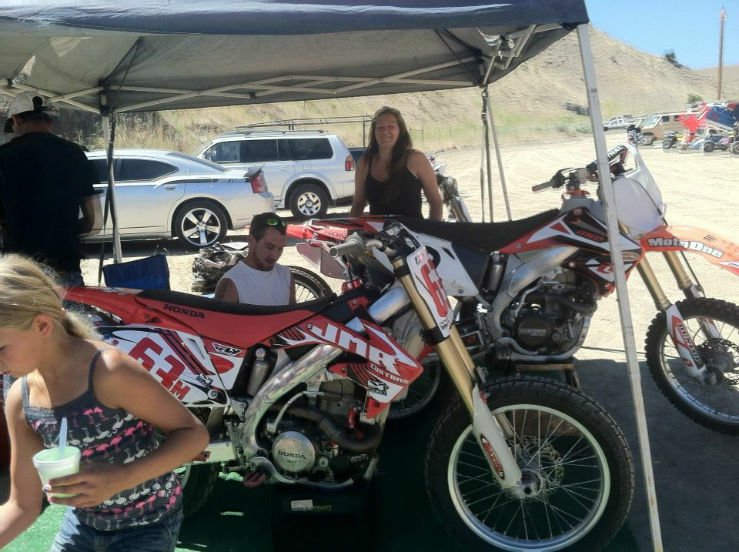 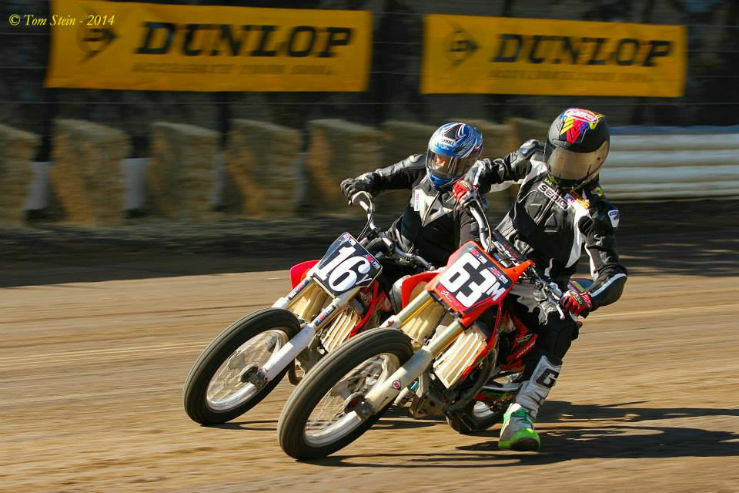 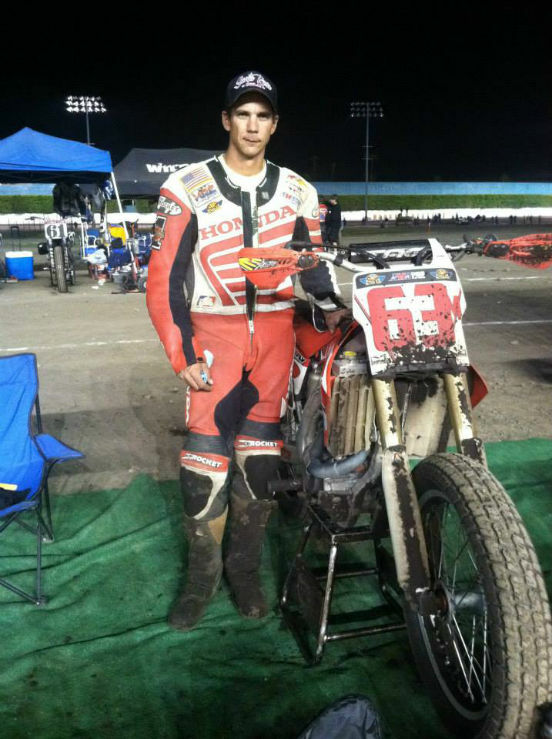 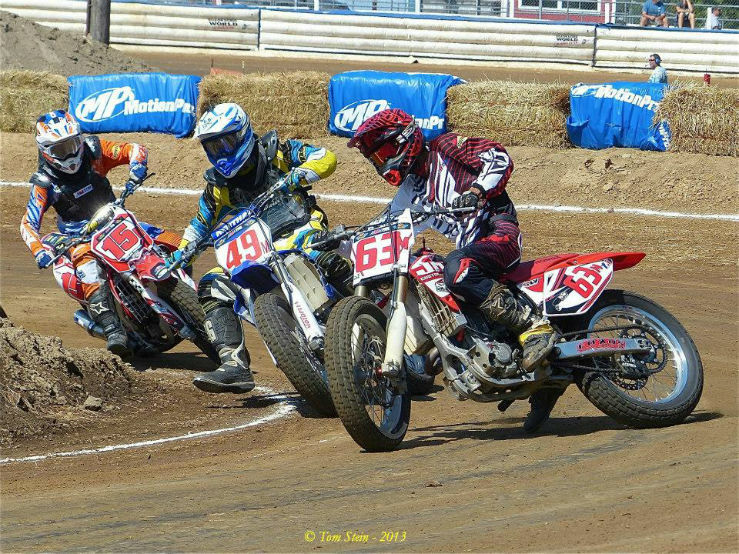 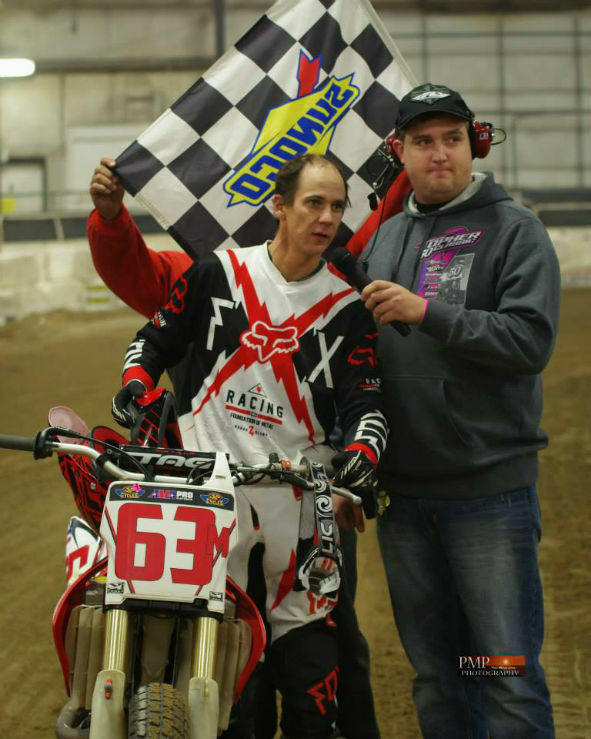 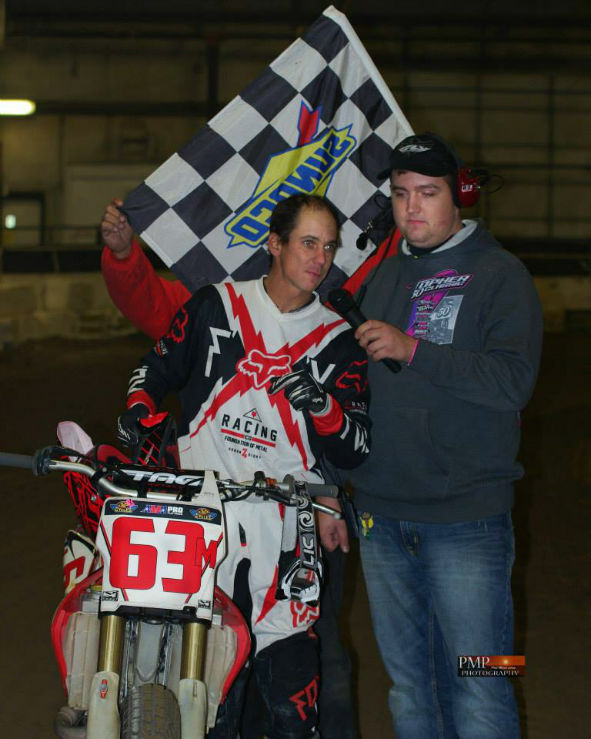 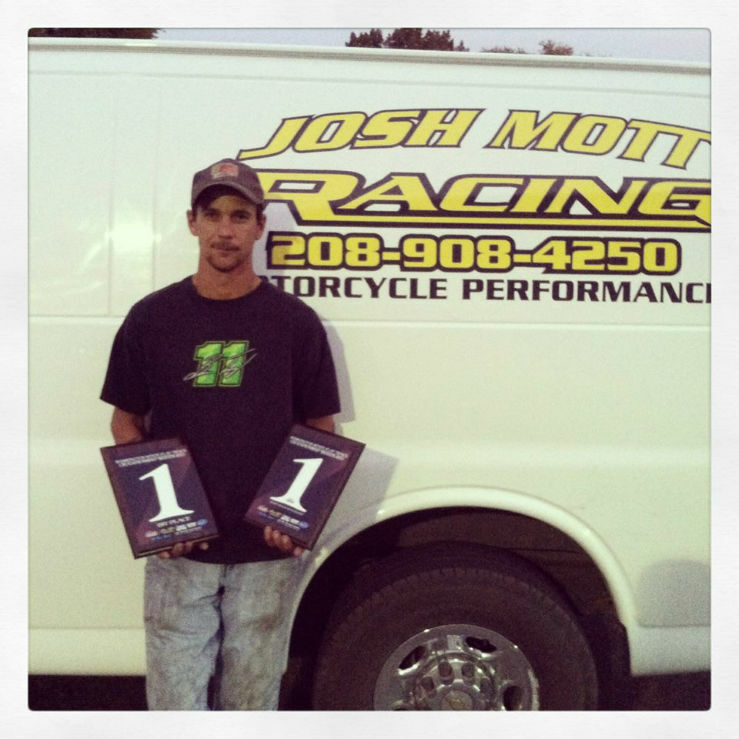 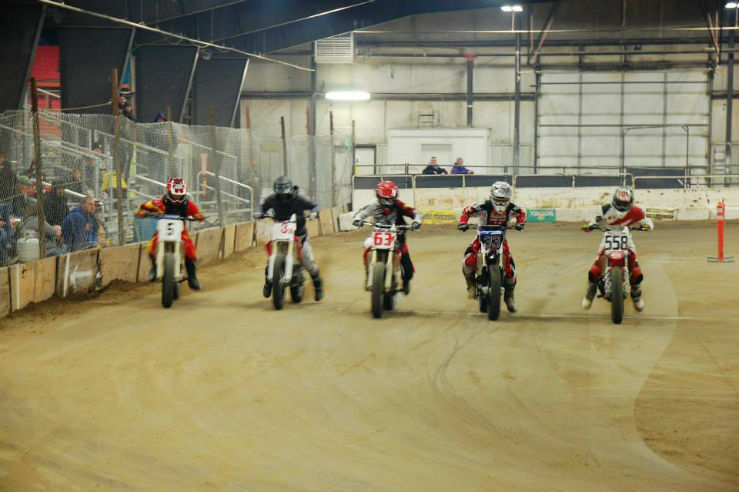 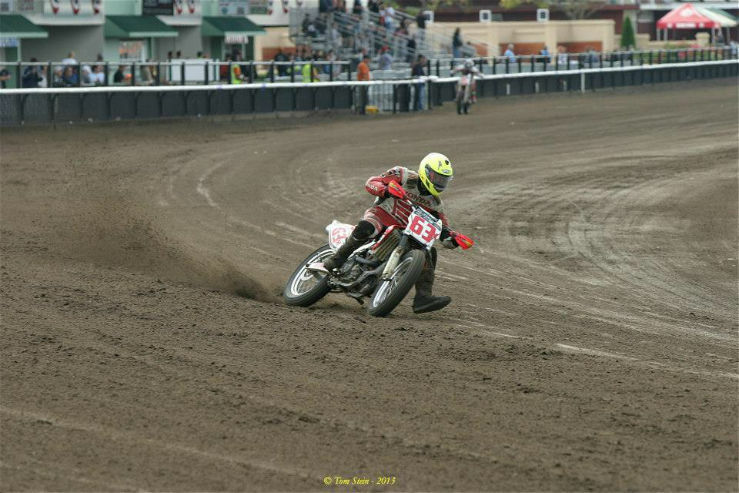 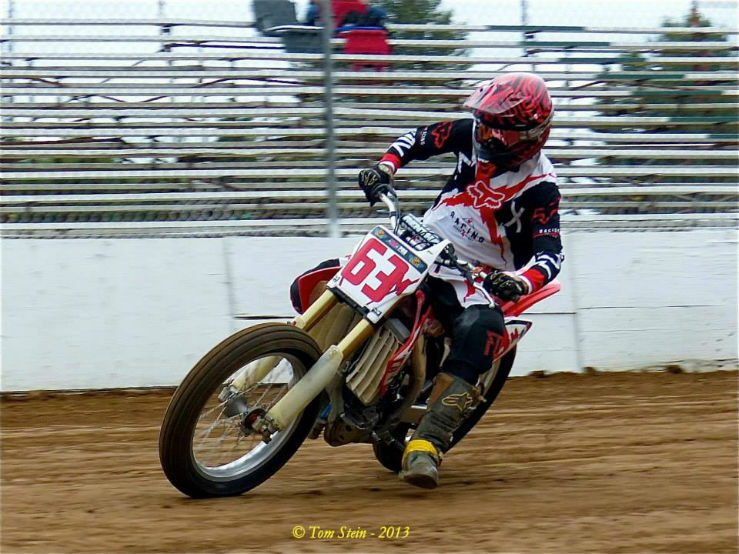 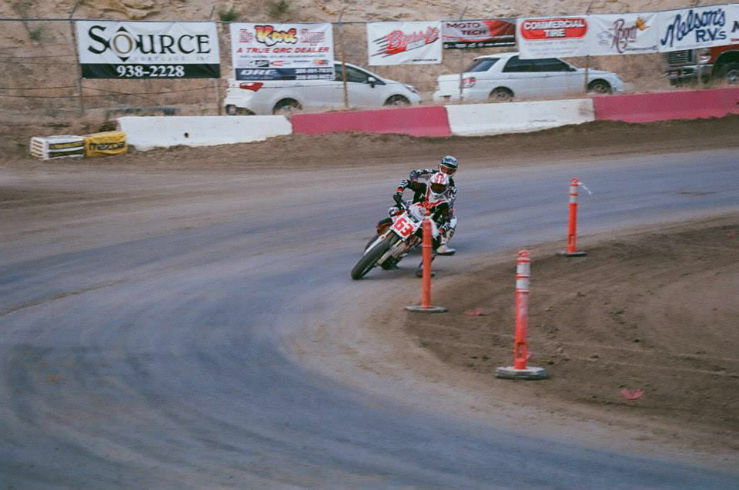 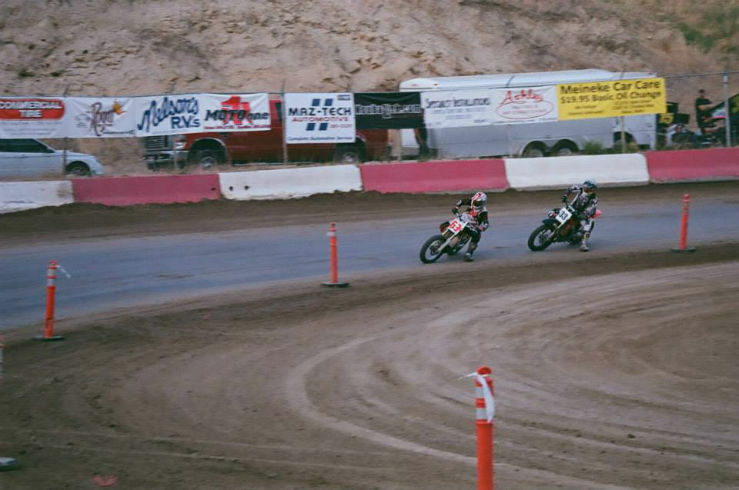 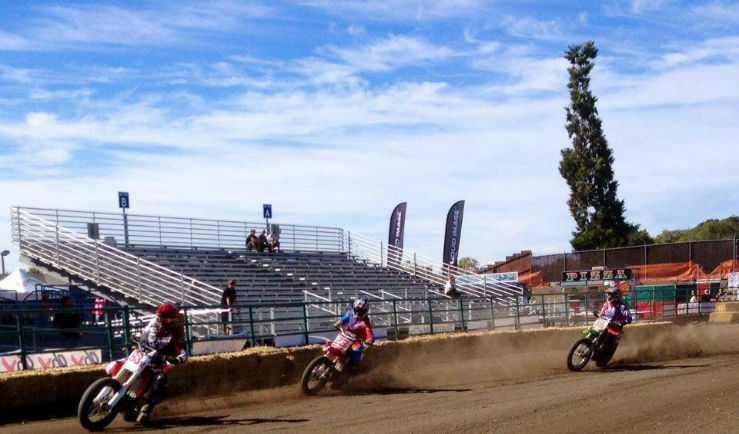 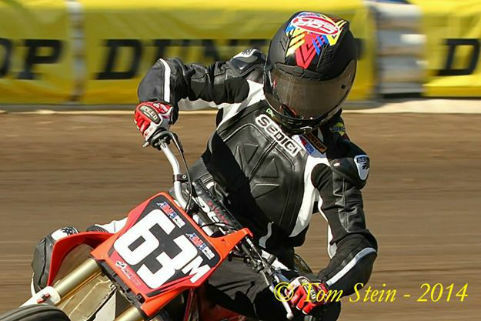 AMA National Dirttrack Series in the Pro Singles class. 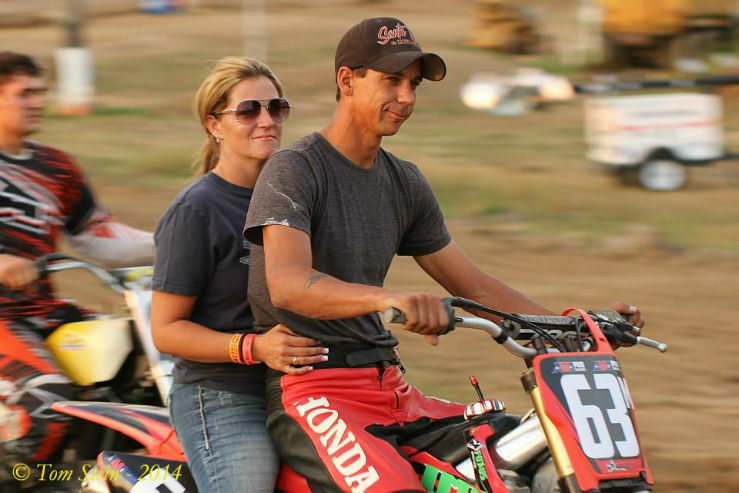 They say you never get over your first love. 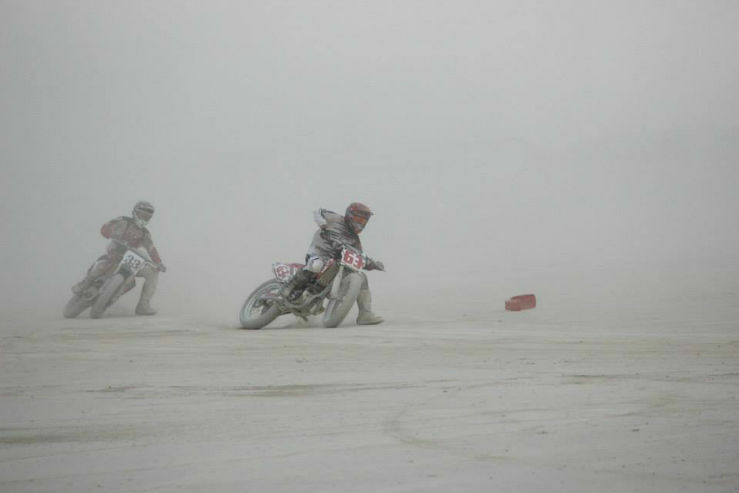 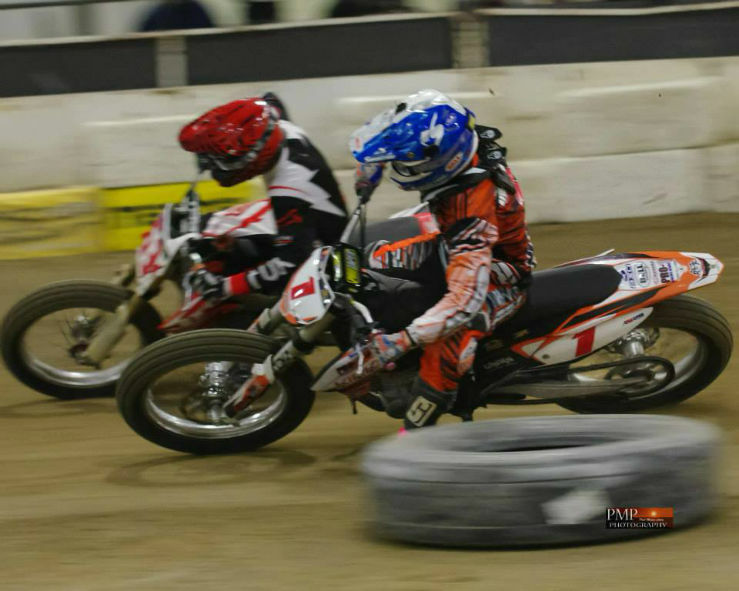 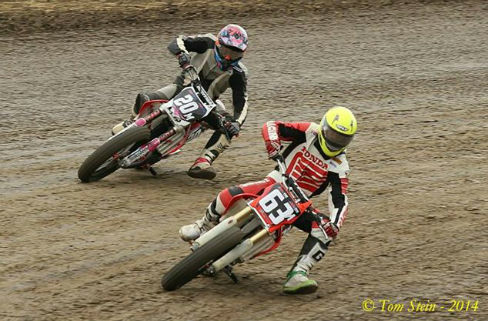 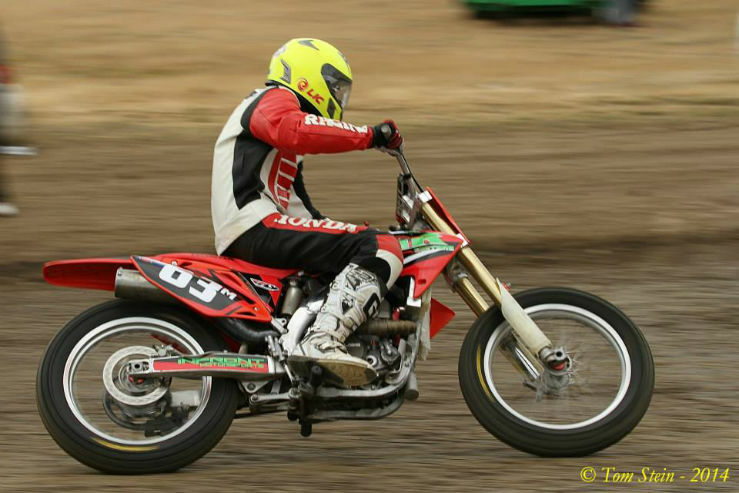 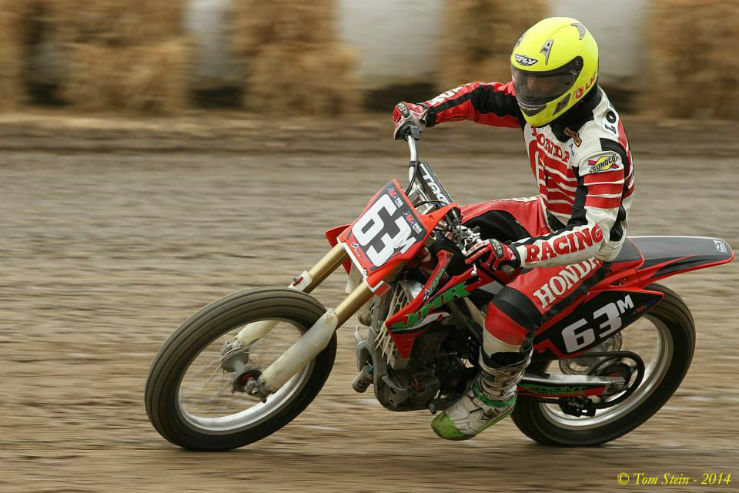 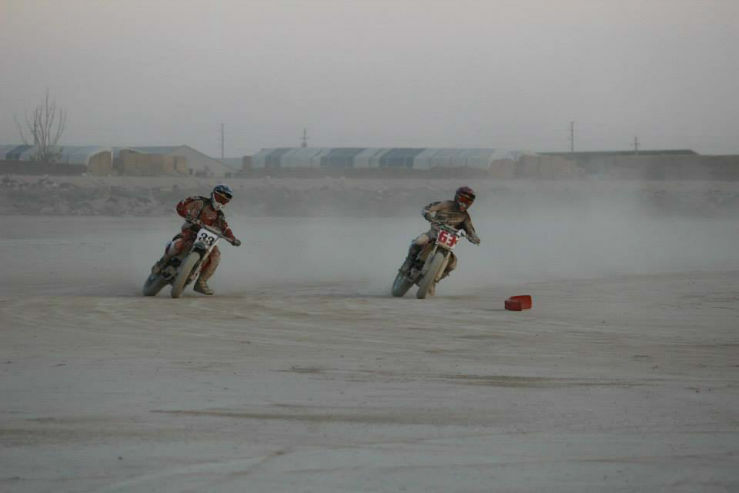 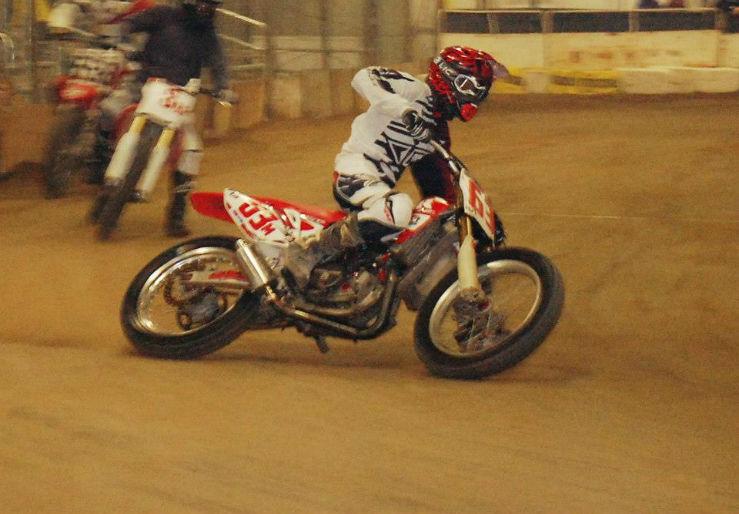 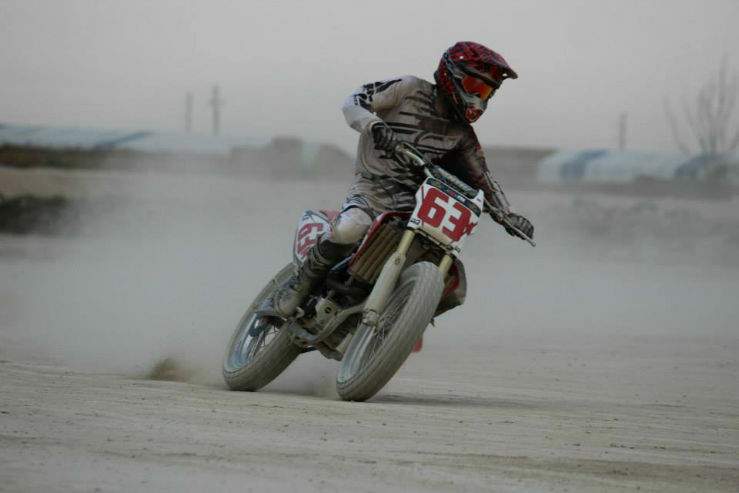 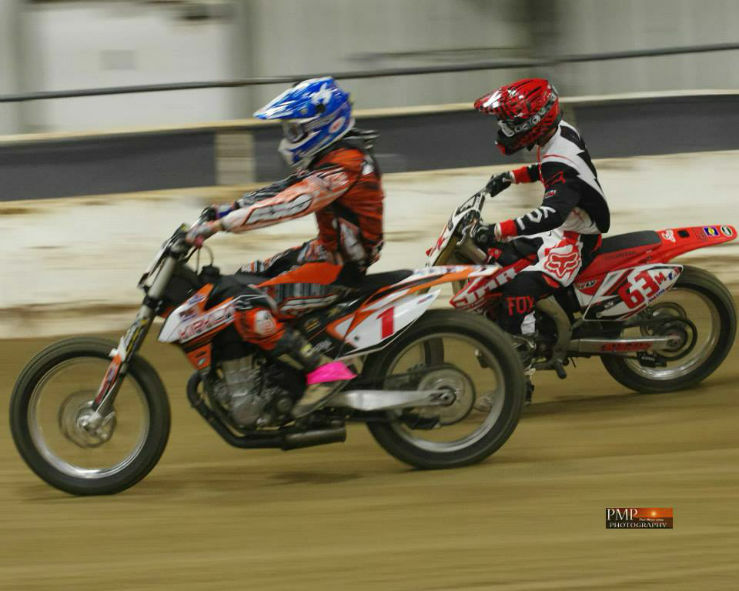 Unfortunatly for Rhonda, in Dan's case, this means flattrack motorcycle racing. 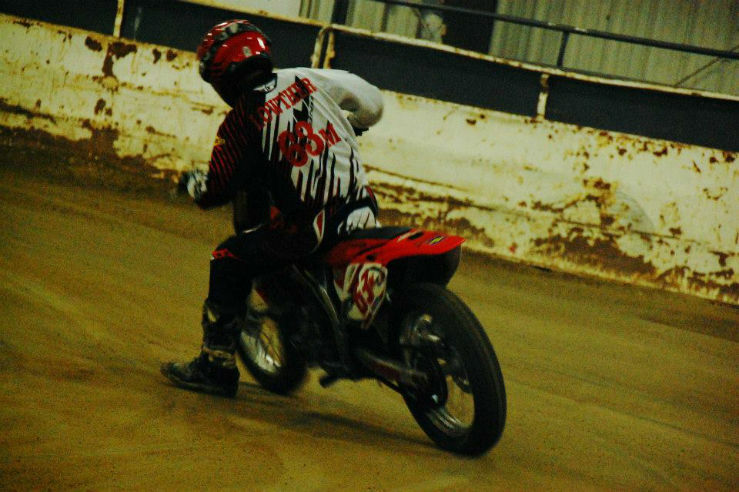 Although he still does occasionaly go around in circles in a race car at the Merdian Speedway. 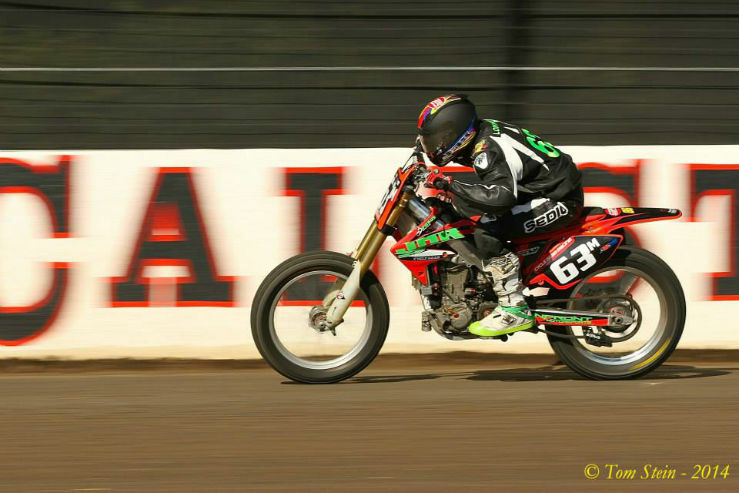 2014 - 2017 saw Dan racing his #63M bike all over the west. 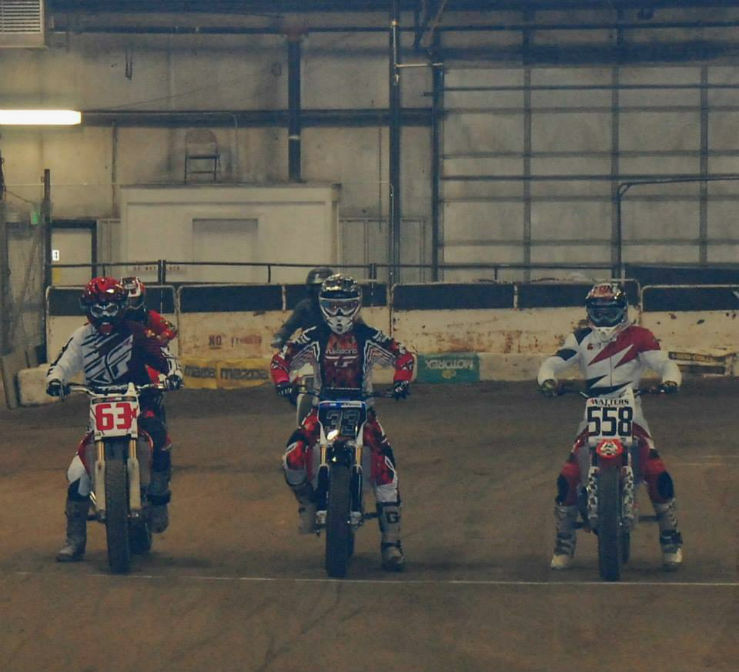 From Castle Rock WA to Pamona CA to Caldwell ID. 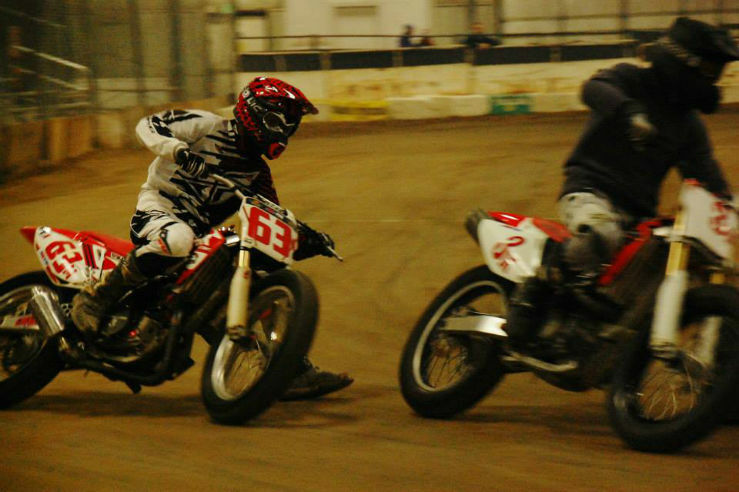 You can watch Dan race (most races anyway) HERE.